Nourish and enrich your hair with this award winning Aveda Shampure Duo. Suitable for all hair types it will soothe, repair and protect whilst leaving your hair smelling simply divine. This Aveda Shampure Duo combines the award winning Shampoo and Conditioner to provide a complete haircare regime to soothe and protect your hair and will leave it super soft and shiny. Winner of 2006 InStyle Best Beauty Buy for Best Everyday Shampoo! 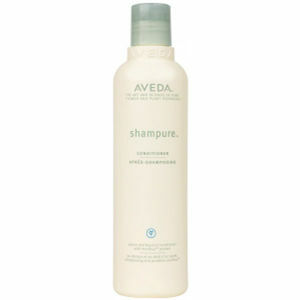 Aveda Shampure is a gentle, pure and conditioning shampoo that cleanses and fortifies any type of hair. Winner of 2007 InStyle Best Beauty Buy For Best Everyday Conditioner! Provide daily protection to your hair from environmental stress and damage. 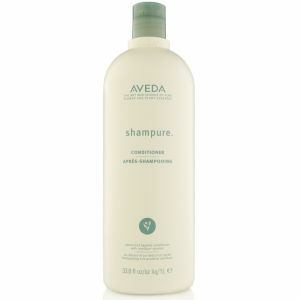 Aveda Shampure Conditioner has a gentle, soothing aroma, leaving your hair soft and shiny. I just started using this shampoo from Aveda for the first time and it’s amazing. I have quite curly fine hair that I blow dry straight. This shampoo leaves my hair beautifully smooth and shiny and easy to blow dry straight. 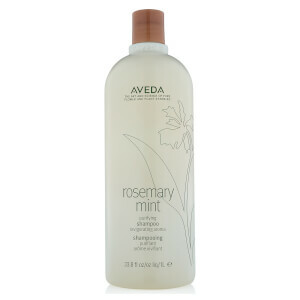 I use aveda light elements as my leave in conditioner and my hair is getting healthier by the day. I’ll definitely be buying more. I've used aveda products in the past. So recently I decided to buy the shampure set. Best decision. I use it once a week to give my hair a thorough clean, its good as well after a swim. Helps get the chlorine our of your hair. You will never go back to supermarket shampoos or conditioners. Your hair is beautiful afterwards and you don't need to use a product to brush your hair through. Disappointing: did not feel any effect really. My hair: naturally blond, medium length, washed everyday, thin, ends snap a lot. Great present for those who have everything. Pity it wasn't boxed. I had purchased this as gifts for Xmas for my Daughters- Sorry but both dislike, they hair a full head of beautiful healthy hair, they told me their hair felt dry, and frizzed, and they did not like it. I am disappointed that I purchased this for them, I am surprised to see positive reviews to be honest. Love this shampoo and conditioner. My hair feels lovely and soft after i have washed it. It also smells nice too. The delivery was quick. I would recommend thus duo set and Lookfantastic. I have tried so many shampoos and conditioners for fine hair and they all end up making hair brittle. 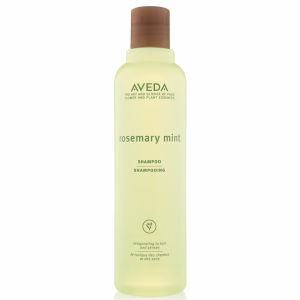 Spoke to hairdresser and he recommended the Aveda combination - brilliant. Soft hair, not limp and no longer wake up looking like a scarecrow! Recommend definitely.